When travelling in Co To Island, some indispensable experiences are renting around the island, waking up early enough to admire dawn, swimming at Hong Van and Van Chay beach, going to lighthouse to enjoy an incredible panoramic view of the island, contemplating spectacular nature on Mong Rong rock reef, sampling fresh seafood specialties in Co To Island and watching stars on Co To’s sky. 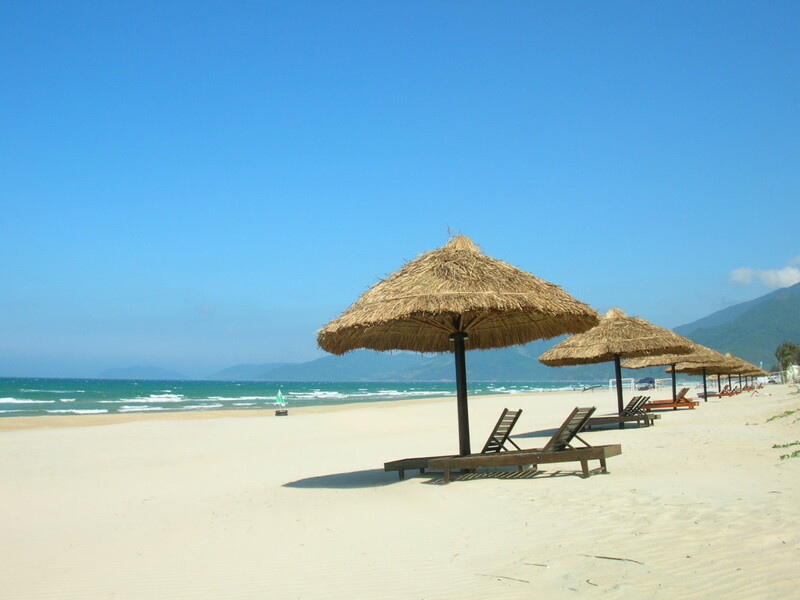 Not far from Co To Town, Van Chay and Hong Van beaches are two of the most wonderful beaches that Co To owns. With the different blue colors under the sun and long smooth white sands and clear water, Co To beach is not only large but also has unique beauty. To get fantastic and romantic feeling, it is a good idea for you to wallow in clean and clear water and enjoy cool breezes of sea and immense sky on the sand. 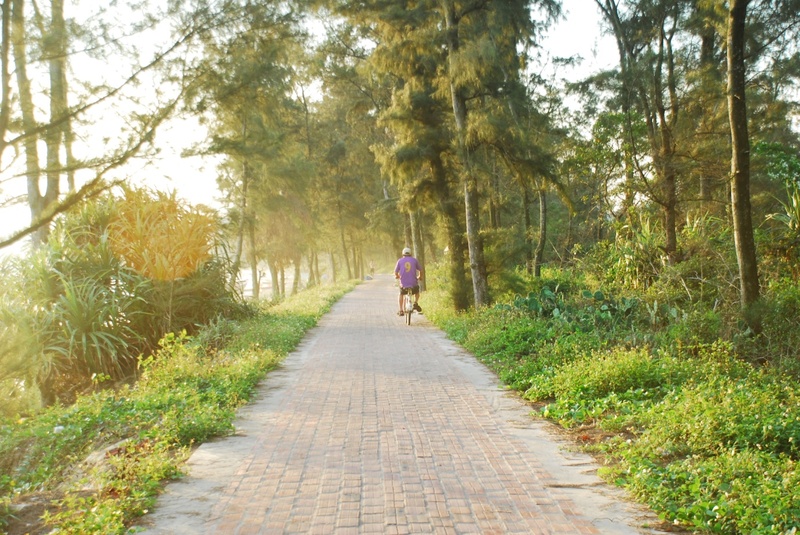 Covered with red bricks, along with the river bank, the “love road” with the length of 2km is an ideal spot for couples. Being the two green abele trees, the two sides are called as “love road”. As its name indicates, you can enjoy all romantic things when wandering on the road by bicycle or on foot. Besides being the ideal beach to swim, Co To is also popular among tourists for the harmony of sky and land. Waking up early and going to Van Chay in the morning, travelers can easily admire rising sun and golden sunshine from the horizon. 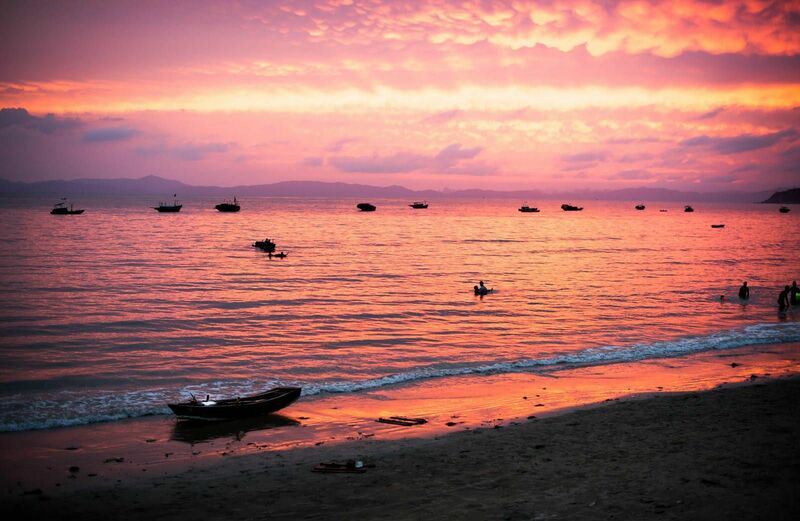 For those who want to contemplate the romantic purple beach with charming beauty at sunset, going to Hong Van beach in the afternoon is not a bad idea. Nam Hai beach is also one of the most famous beaches in Co To. 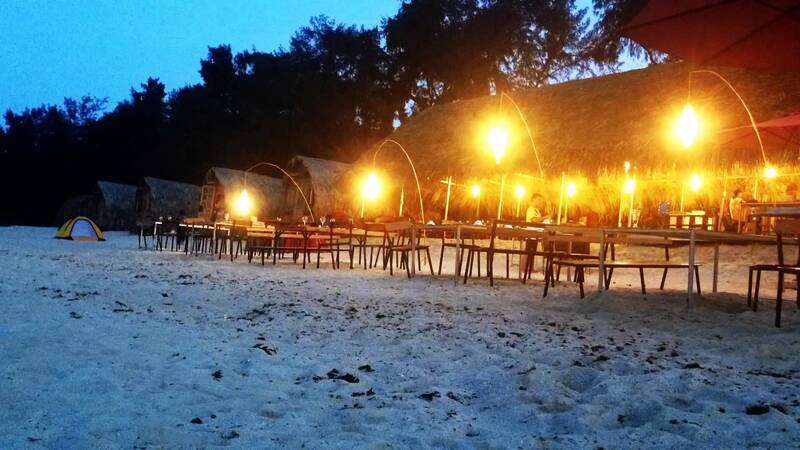 Coming here, together with some interesting activities on the beach, tourists can also especially enjoy BBQ party with the unique seat they make from white sand. 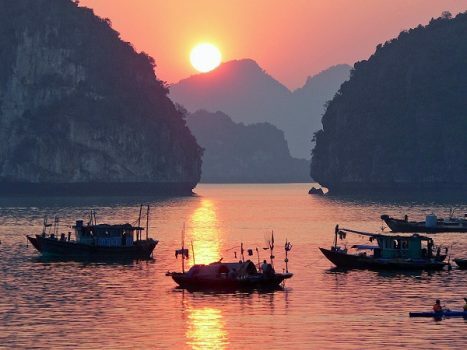 As there are many attractive activities at night, Nam Hai is also perfect to see the moon. Once coming to Co To Islands, while watching flocks of seagull wandering around the beach to look for their foods or flying above, you might feel free to immerse into the clean water. You should never worry about finding an ideal place for a relaxing afternoon lying on the beach since Co To offers you many options of beaches. 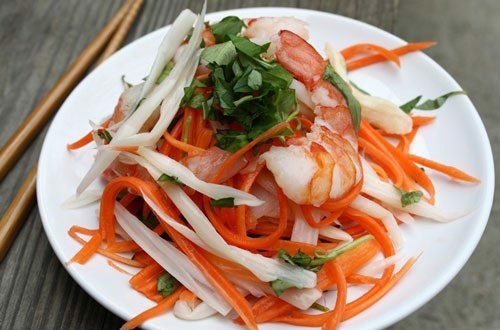 What to buy as souvenirs in Halong?